The Wild Way is a step-by-step manual to creating a garden in harmony with the life force in the earth, addressing not only what the people in charge of the land want but also asking what the land wants to become. Mary Reynolds demonstrates how to create a groundbreaking garden that is not simply a solitary space but an expanding, living, interconnected ecosystem. Drawing on old Irish ways and methods of working with the land, this beautiful book is both art and inspiration for any garden lover seeking to create a positive, natural space. Mary Reynolds is an award-winning garden designer who won the gold medal for garden design at Chelsea Flower Show. 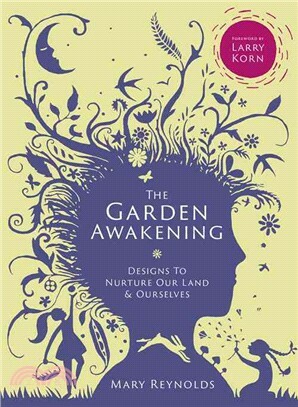 She writes and broadcasts about garden design, and designs gardens that embrace the wild beauty of nature.